"A magnificent estate property. 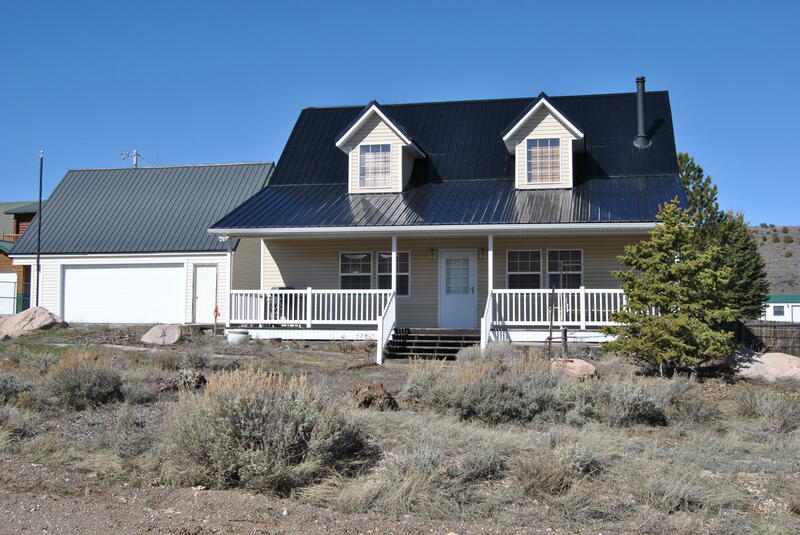 Situated on almost 5 acres, perched high on the Pine Valley Bluff with beautiful view of the Pine Mountains. Fully lighted tennis courts and 3 shaded corrals. All weather entertainment the basement features pool, ping pong, and fuzzball tables with entry onto the covered patio with barbecue and firepit." 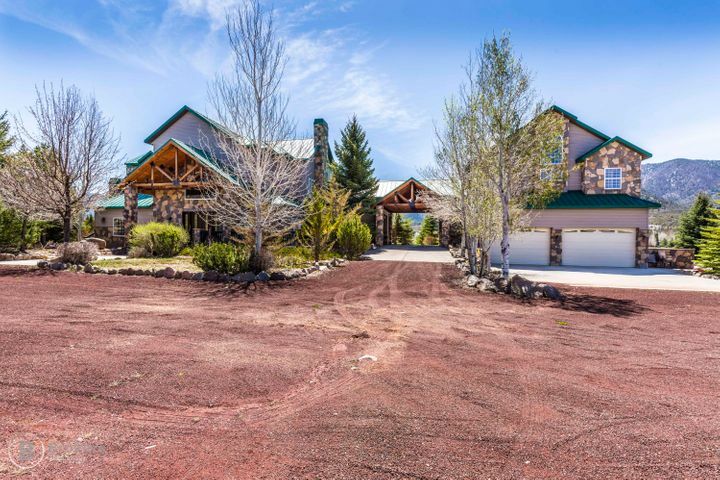 "Pine Valley ''Cabin/Estate'' with VIEWS of mountains and valley that are MAGNIFICENT in EVERY way! The workmanship is unmatched & there wasn't a detail missed in this home. The fireplace with stone from floor to ceiling is an exquisite centerpiece to the living room. This property even has a HUGE indoor shop in the basement below the garage that they pull the riding lawn mower in on ground level." "You have found better than new! 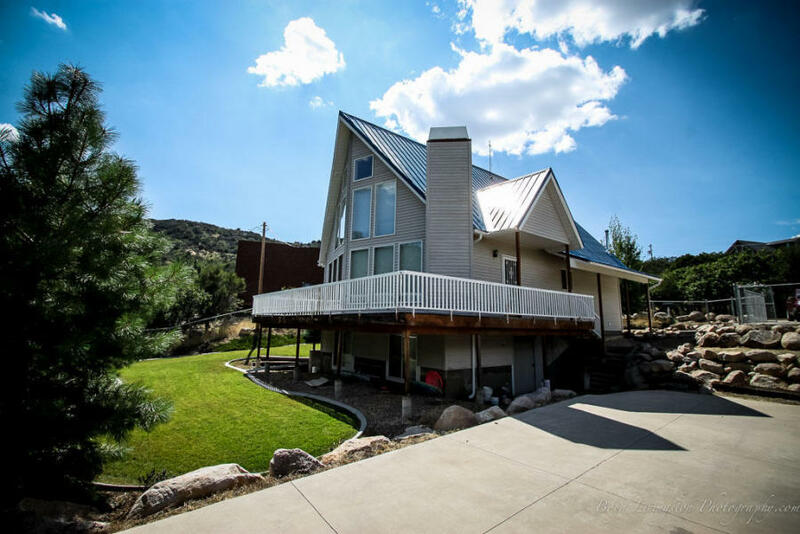 Fully furnished, upgraded tile, granite, cabinets, appliances and 24'+ rock fireplace. 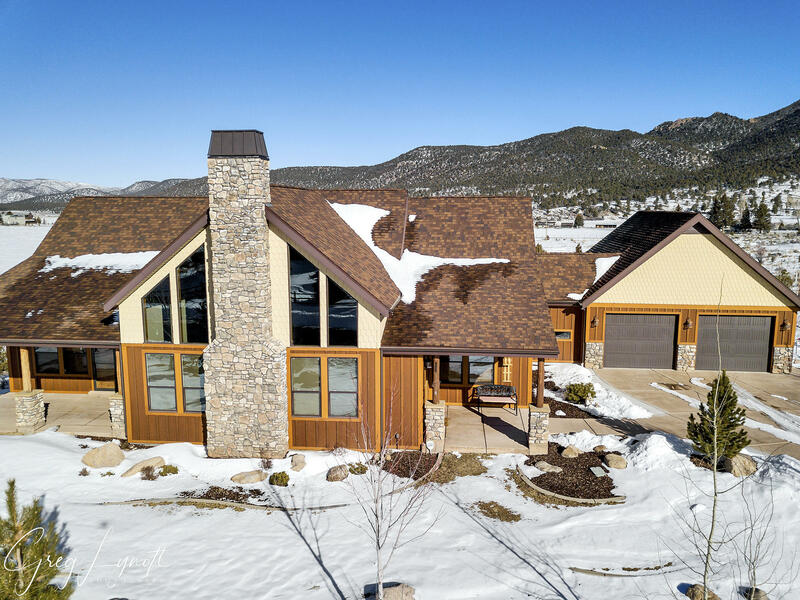 Immaculate clean, open timber beam construction, 60' wrap around treck deck, LED lights in kitchen, new 500' garage, new additional half bath basement. Enjoy sitting in the great room with deer & turkey outside and a cozy wood fireplace. Mature landscaping & fully fenced." "Views are so unforgettable in this beautiful mountain escape. This lovely home has brand new kitchen with new leather granite counters and family seating built in.New flooring, new sinks and toilets, and top end new appliances. New decking on wrap around deck. The loft above the great room sleeps many more and there is an ample family room downstairs There is an under the home storage/workspace"
"You want a CABIN? This is it! One family built & owned since 1994. It has been filled with love and care but time for you to make memories. 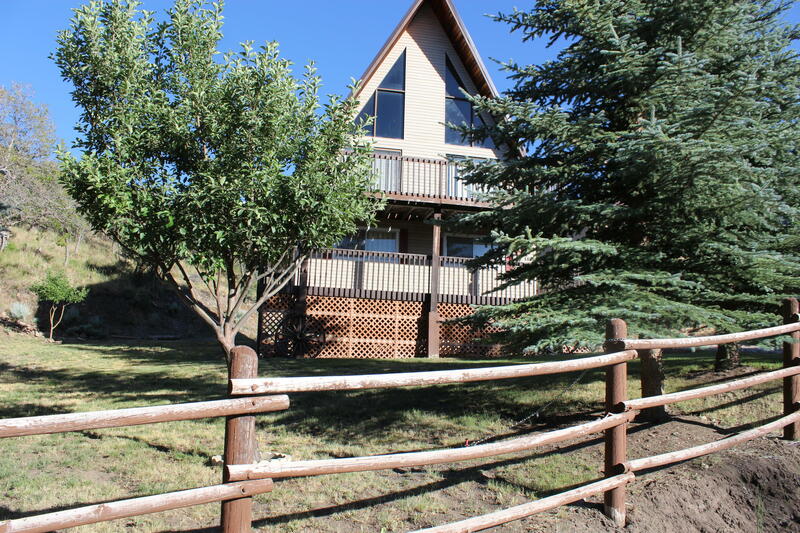 Nice fenced garden, large shed and wood shed, beautiful decks with mt views. Wood burning stove, fresh paint and new flooring in bd's. NEW Bosch dishwasher, Professional photos soon!NEW finished from top to bottom in the baths. 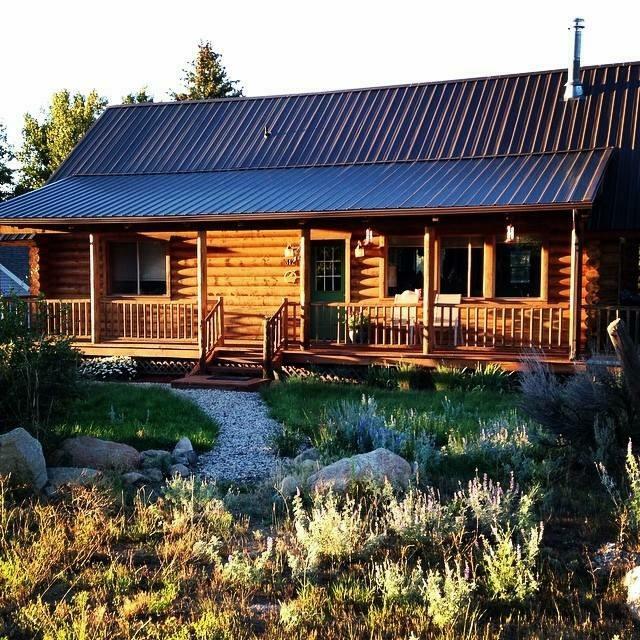 The work has been done"
"This cabin will make the perfect NIGHTLY RENTAL and is FULLY FURNISHED! Brand new $100,000 remodel. The lot West of this property is available for purchase. Ask listing agent for details. 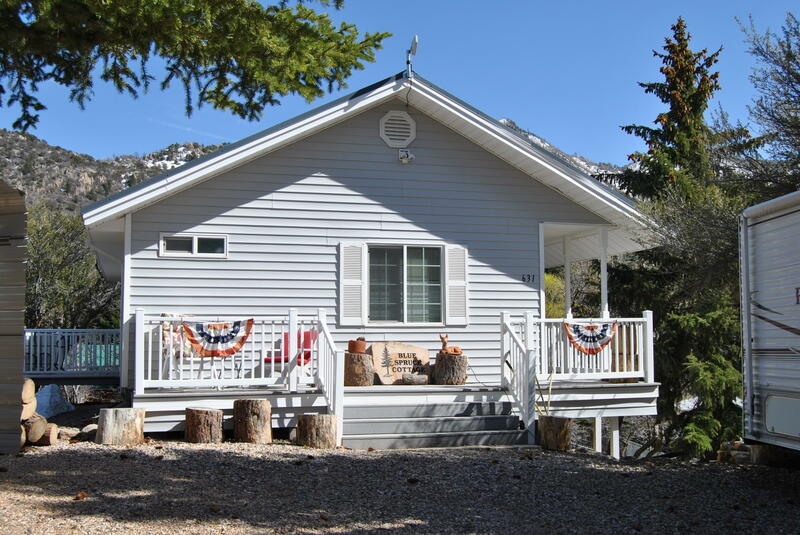 Every upgrade imaginable makes this probably the best cozy cabin in Pine Valley. Premium granite and Quartz countertops, real hardwood floor, top of the line carpet and padding, custom tile, shiplap/ tongue"
"Priced BELOW current Appraisal!! 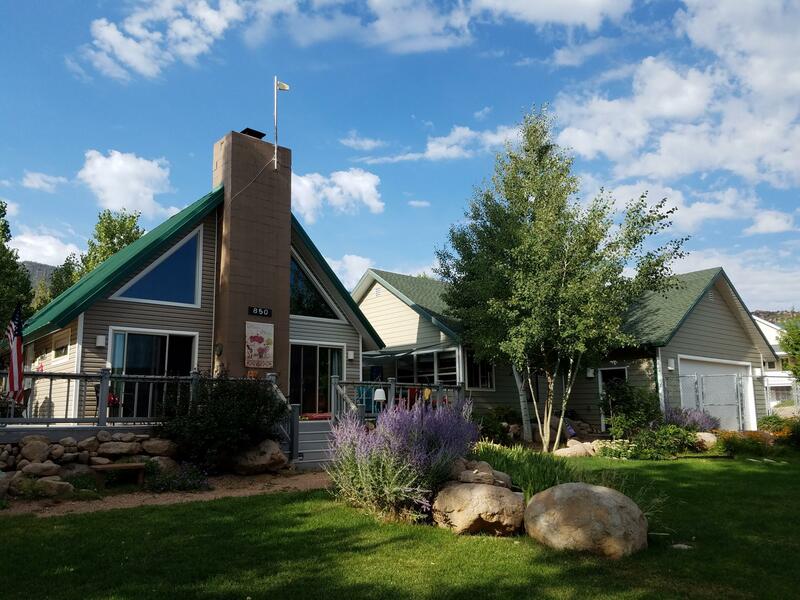 !Nicely remodeled home sits on fully fenced large .34 acre lot, raised garden boxes, 12 x 12 storage shed, many varieties of flowering plants and fruit trees to add to the beautiful surroundings. Kitchen updated in 2007 and master suite and garage were added in 2009.Beautiful rock wood stove in Living room with loft upstairs. Solar Tubes in master bath and closet"
"Fully furnished and ready to enjoy! 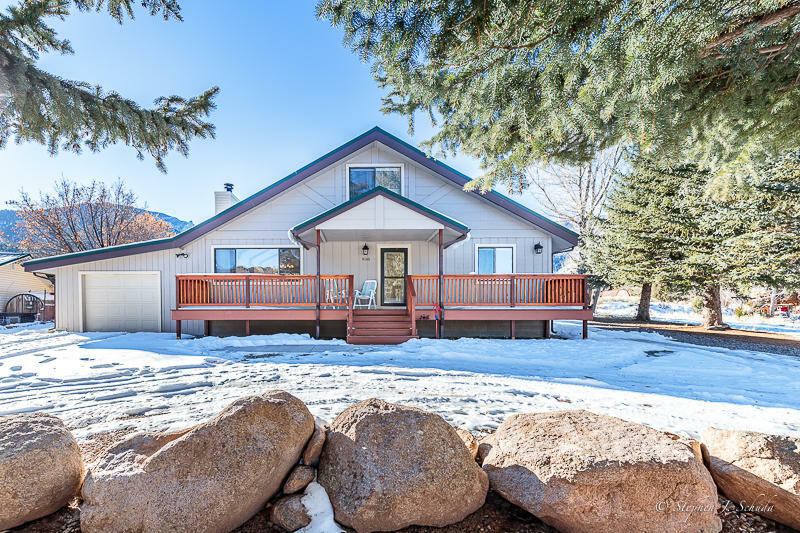 Nicely remodeled inside and extras in yard will increase the enjoyment, nestled in the trees this home offers seclusion and fantastic views. Very well taken care of property. Backyard is fenced for kids/dogs, Nicely landscaped with lawn front and back with automatic sprinklers and many mature oak and pine trees. Huge Trex deck on all sides. You will fall in lov"